#OurBigOutdoors is here. The wait is over! 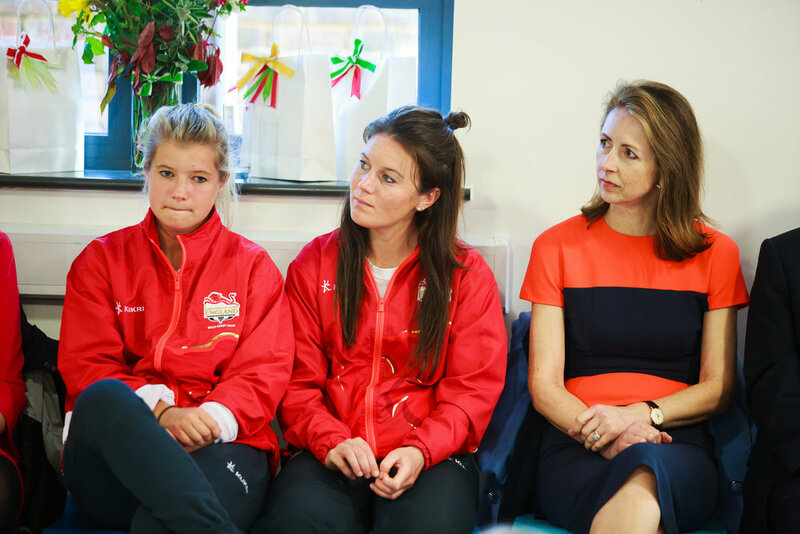 On Tuesday 17th April 2018 the new state of the art sports facilities were officially opened with Team GB Hockey Players and Dame Helena Morrissey one of the city’s best known female CEOs. 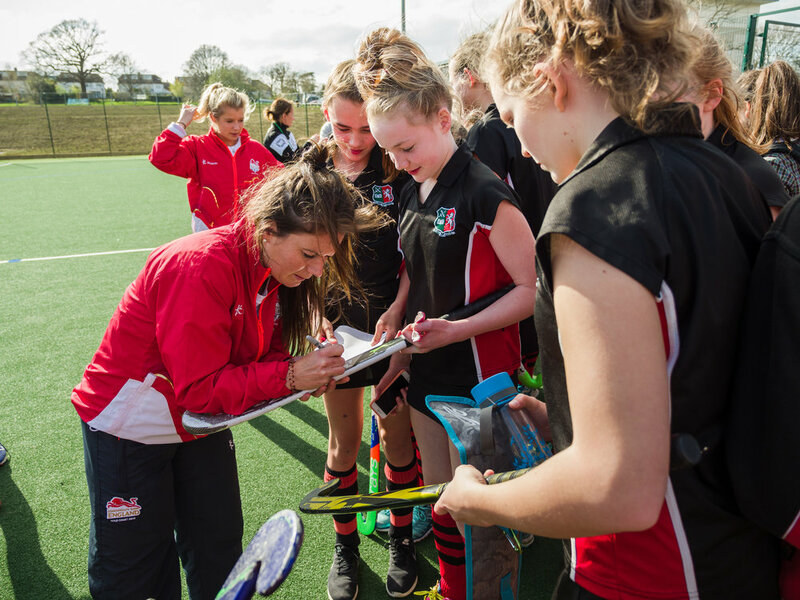 Two Team GB hockey players, fresh from impressing at the Commonwealth Games in Australia, landed at Heathrow and travelled directly to help Tonbridge Grammar School students celebrate the opening of the brand new facilities. 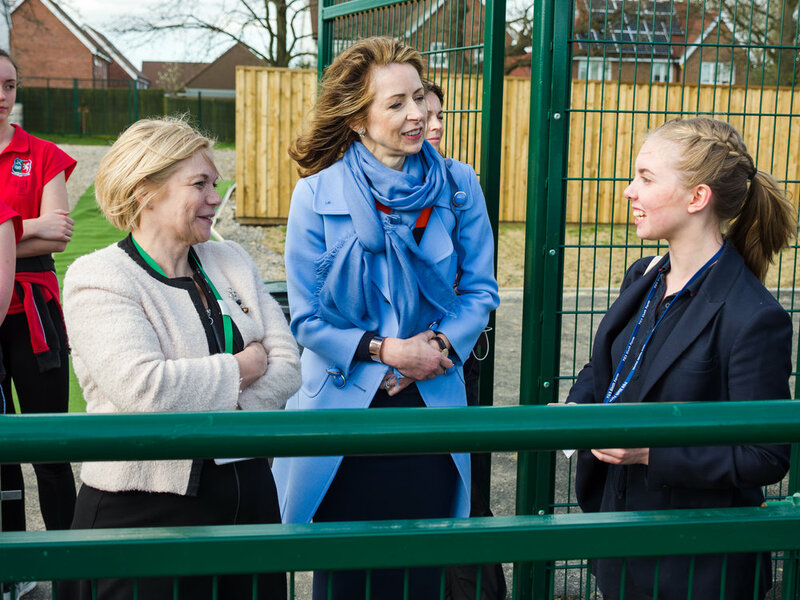 Sophie Bray, MBE and Laura Unsworth, MBE, joined Dame Helena Morrissey, Head of Personal Investing at Legal and General Investment Management, to formally open the pitch and other facilities. Students took part in a training session with the Team GB players and had the opportunity to ask questions and pick up playing tips. 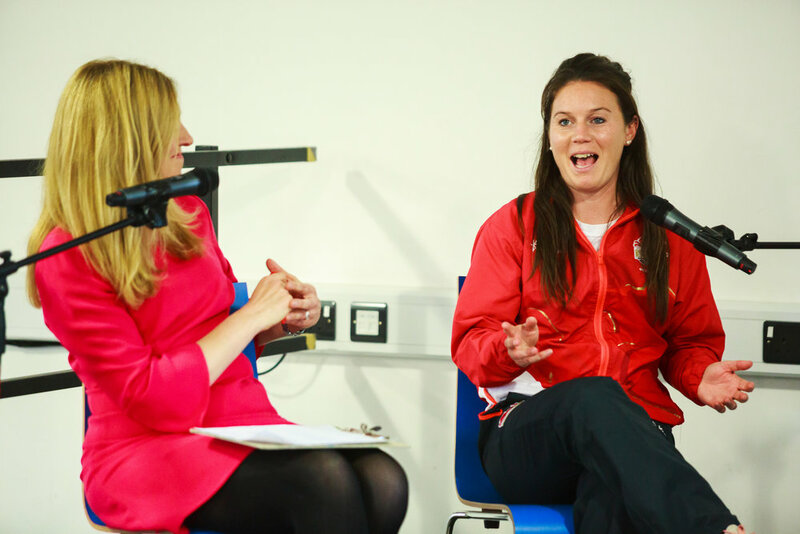 The sportswomen then joined a conversation with Dame Helena, author of the newly-released ‘Good Time to be a Girl’, to discuss similarities in the worlds of sport and business. They spoke about what the two sectors have in common for promoting diversity, encouraging resilience and seizing opportunity. “We both really enjoyed being part of such a special day for the School and so thank you for welcoming us so warmly. The new pitch will make such a huge difference to sport at the School and I am very excited for all the students and the staff. I will be looking out for Tonbridge Grammar School on the school hockey circuit!!! Tonbridge Grammar School is delighted to be welcoming back students for this brand new beginning at the start of the summer term. 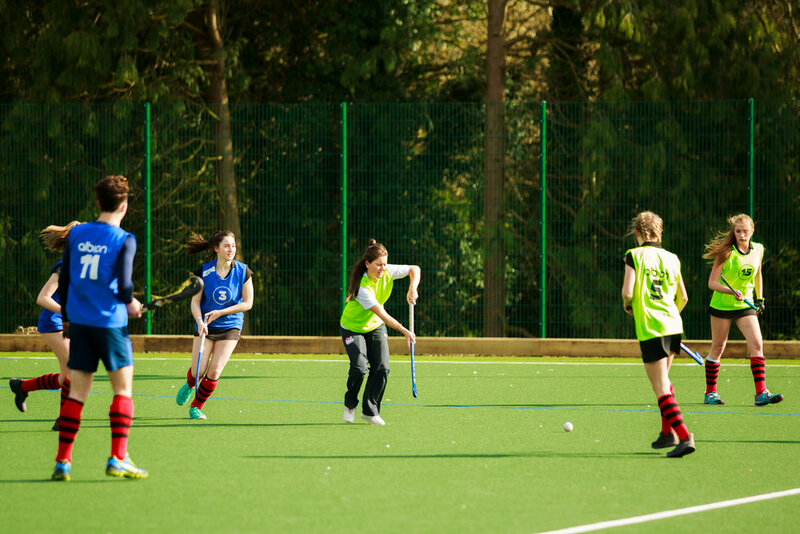 The School’s previously sloping grass field have been levelled to create three flat and drained training spaces, two on grass, plus a floodlit all-weather pitch. 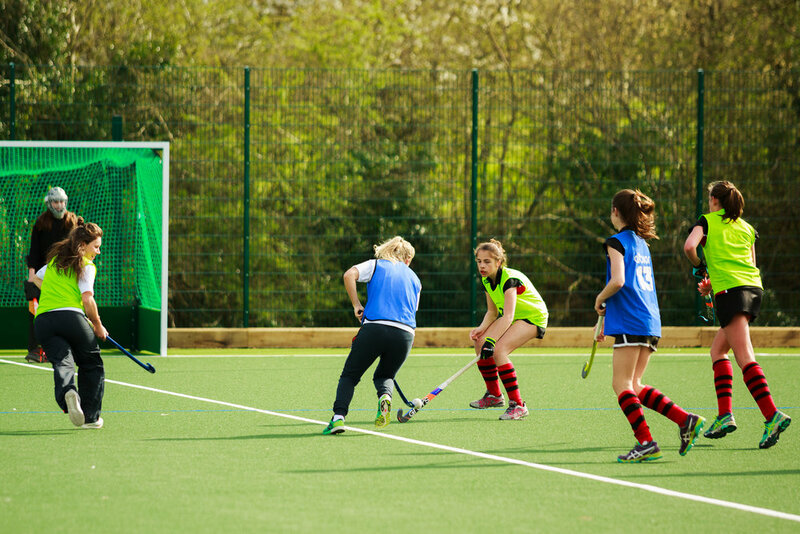 The short pile synthetic turf is designed for competition hockey and multi-use training for a wide variety of other sporting activities including football, rugby, tennis, netball and more. The new facilities also include a double long jump pit, a sprint track and cricket nets. The impact will be seen every day all year round and by all students. 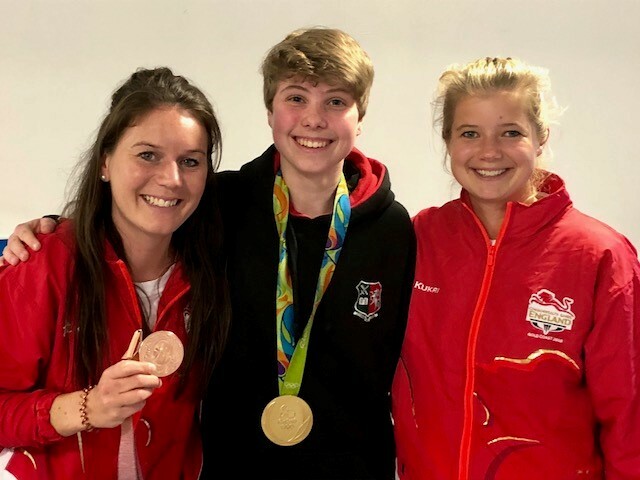 The School will also be able to host sports matches and activities and there will be further opportunities to work alongside the School’s outreach partners, such as Scott’s Project and West Kent College, who regularly take part in sports programmes alongside the TGS students. This project marks the successful conclusion of our long held aspiration to significantly enhance outdoor sports provision at the School. 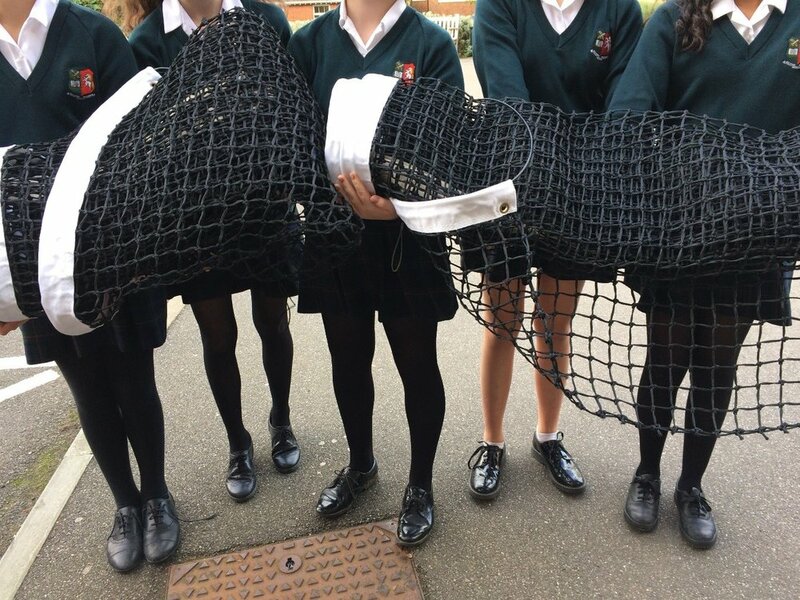 It has been achieved with close collaboration between the School and including a wide number of experts within Tonbridge and Malling Borough Council and Kent Sport. The School is also profoundly grateful to the private funding and corporate sponsorship that is bringing outdoor sport and recreation to generations of young people in Tonbridge. Our long held dream of outdoor sporting opportunities is coming true thanks to a shared vision and overwhelming support and generosity from within and far beyond the school gates. We are profoundly grateful to our students, staff, parents, alumni, and friends of the School. The facilities include a floodlit all-weather pitch, long jump, a sprint track, cricket nets, and two further levelled and drained grass playing areas. Some essential items of equipment have been gifted by our contractor Agripower and with special personal help from former parents and current parents Alison and Sarah, we have already received practice tennis balls from Lawn Tennis Association, two tennis nets from Wimbledon Foundation, and a storage container has also been purchased at a discount to keep kit and equipment dry and safe when not in use. We receive good news every day and just before the half term break we received a generous award from The Garfield Weston Foundation, which will seed fund the final piece of the project jigsaw, the pavilion to host training and matches and our sport outreach community work. There are so many people to thank. We are profoundly grateful and look forward to celebrating together.